We decided to do something a little different. 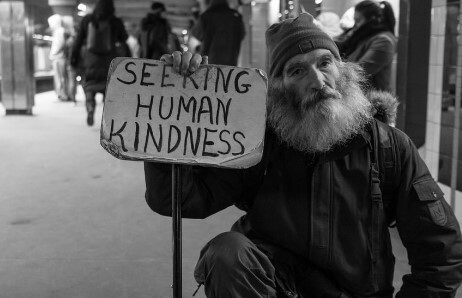 We now offer our customers an option to give to the needy through direct donations or through sending flowers to make the homeless feel cared about. Unlike many charities, you don't exactly know where your money goes. 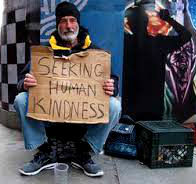 With our charity, we will give 100% of your donations (money, flowers, clothes or food) to the homeless found on the streets who we feel truly need money for survival. 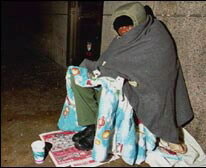 In addition, we take proceeds we make from our business and give it directly to the homeless. We are doing this charity because we realize how lucky we are to be able to have this website and reach out to many people. We are in the business to make people feel special and happy and this includes everyone. We hope to make a difference. Proof of actually donating. We understand that it is hard to monitor or tell if the donations were actually given. We believe in honesty and karma. We will donate 100% the money donated. If you wish us to take a photo of who we are donating the money to, we can send you back a photo. We have three options to show your personal care for the world. 1. 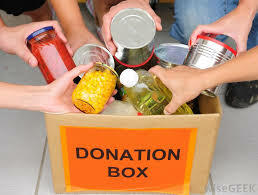 DIRECT DONATION: Donate however much you wish starting from one dollar. We will donate 100% of the money received and give it to however number of homeless people you specify. For example, if you donate one dollar and want to give it to two people, we will split the one dollar and give it to two people. If only one person, we will give it to only one person. We will give this money to the homeless who we believe are truly homeless and neglected from our society. 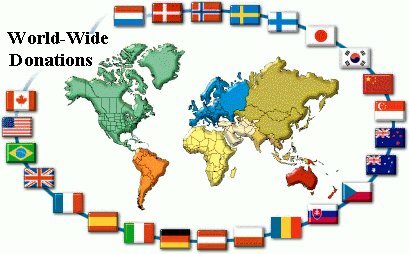 Increments are by USD 1. If you wish to add more, enter the amount and click on update when you review your order. 2. ROSE DONATION: Purchase however many rose or roses and send it to the homeless. We will literally take the rose or roses and give it to the homeless. We will give this money to the homeless who we believe are truly homeless and neglected from our society and would be very happy to receive the flower(s). Each rose costs USD 1. If you wish, we can take a photo of where your money was sent and send it back to you via email. 3. 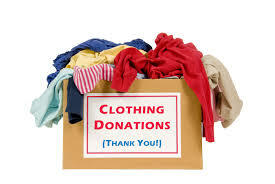 MONEY TO FOOD & CLOTHES DONATION: If you are uncomfortable giving money and rather give food or clothes, please specify how you want the donation to be spent and we will provide this to the homeless. Please contact us if you have any questions regarding donations. We sincerely want to help those who are in need.